I thought I'd have a bit of an Aloha Friday thing going on today! 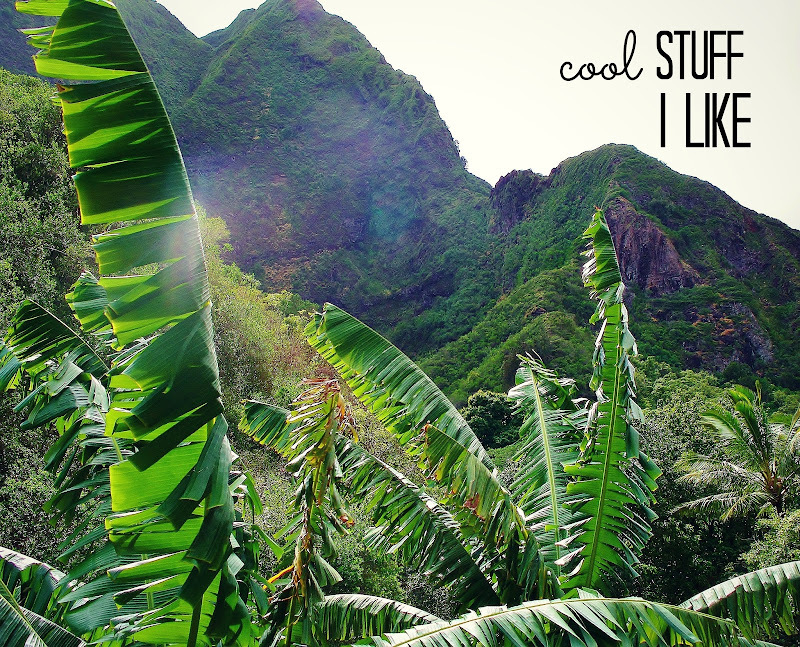 I was going through some old photos and found a pic from one of my favorite spots on Maui...Iao Valley, home to the menehunes (Hawaiian leprechauns!). It's really an enchanted place, absolutely gorgeous, and makes me feel like I'm time traveling back to Old Hawaii whenever I visit it. Well hello you crazy snack food you! Summer stargazing activities for kids. Has anyone heard of King's Game? Little Skye Children's Boutique has gorgeous things, and a ton of it is on sale right now. DIY Gardening Kit for kids. New book blog: Nerd Alert, written by 11 year old Phoebe (daughter of Jenny, from Dinner a Love Story). Phoebe will be covering "books, comics, graphic novels and other essentials". So cool! 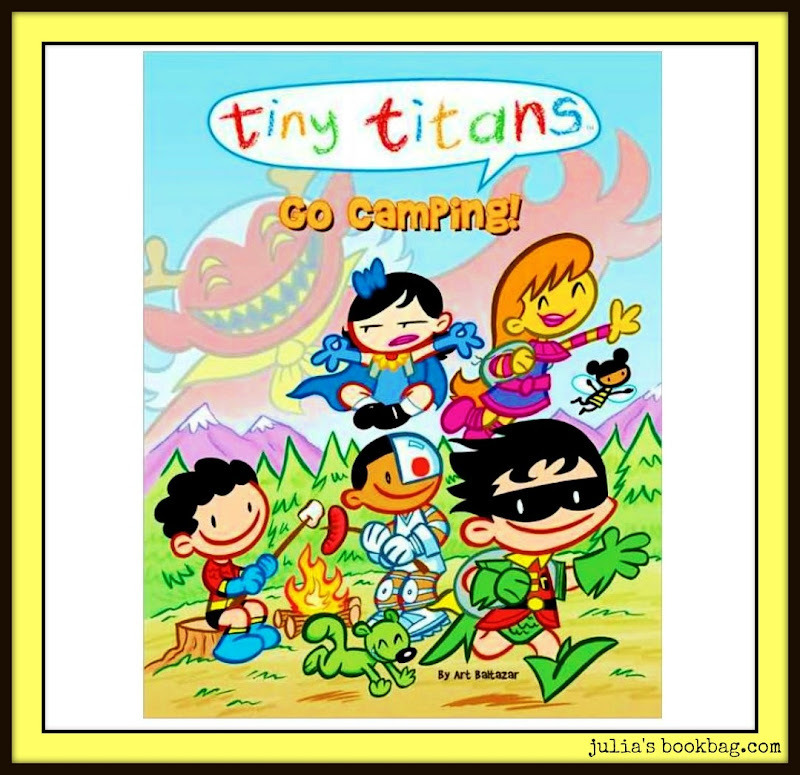 Cool Book of the Week: 'Tiny Titans Go Camping!' by Art Baltazar. A GREAT library find! A fun, yet simple, chapter book for beginning readers. There are several of these Tiny Titan books, which focus on the adventures of tiny superhero sidekicks. (like Robin!) In this story, the Tiny Titans attempt to roast hot dogs and set up tents outside, only to run into troubles with Cyborgs and green zebras. Adorable! Great for ages 5-8. Have a lovely weekend! Off to a wedding for one of Andrew's best friends. I'm going to be the crazy-lady-who-is-not-the-photographer lugging around my camera, because the dresses in this wedding are going to be amazing, and the food is going to be amazing, and the bride is gorgeous, and I can't wait to do a summer wedding post about it! Plus Julia is a flower girl! VERY EXCITED. Make your own "zipsicles"? My youngest would love that. She loves those kind of popsicles, but homemade would be so much better. Saving the stargazing article. I love everything on Huset. I would order everything. Adorable DIY gardening kit. The prints are nice, but I'd rather have a doll. Tiny Titans looks cute. Have a lovely weekend! I could cheerfully order EVERYTHING from Huset! Oh how I love that store. They have Elsa Beskow puzzles! Fun links - thanks for sharing. Oh be still my heart, you managed to cram not only the gorgeousness of Hawaii into this post but an English garden to die for as well. Too beautiful. We honeymooned in Hawaii for two weeks and I still cannot believe I voluntarily got on the plane to come home and live in the Midwestern USA. I must have been mad. Cute does NOT understand budget!! you are speaking my language!! 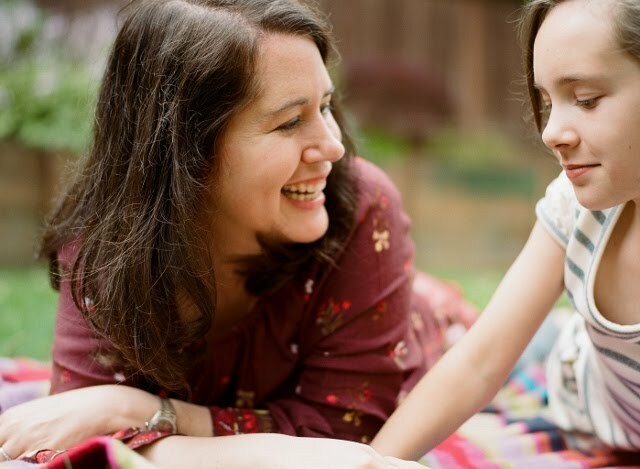 Miss Abby, I am ENCHANTED by your blog. I also began following you on Pinterest. Totally in love with your Vintage Moon Cake and I'll be making that asap! Seriously thank you! It's so nice when someone other than your mother tells you what you're doing is nice. Please let me know if you do end of making the cake. And thanks for the follows <3!